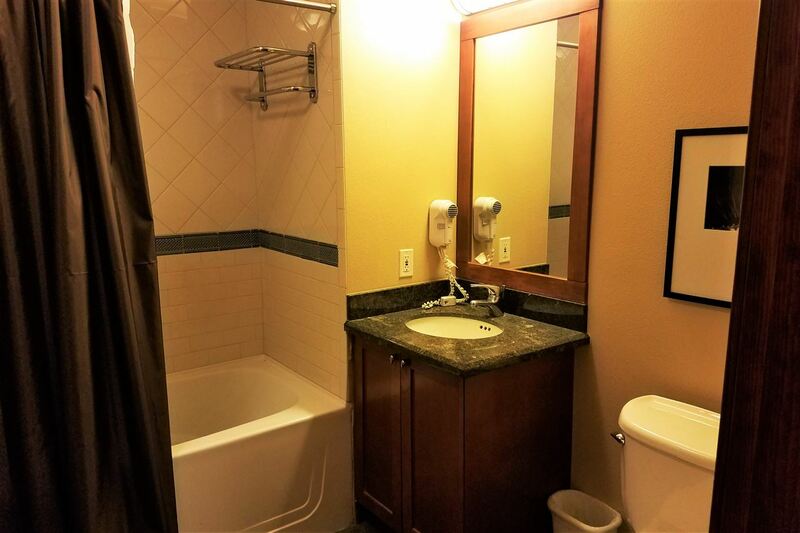 The property at 1750 Village East Road, Olympic Valley, CA 96146 is located within in the city of Olympic Valley and the THE VILLAGE-6SV subdivision. 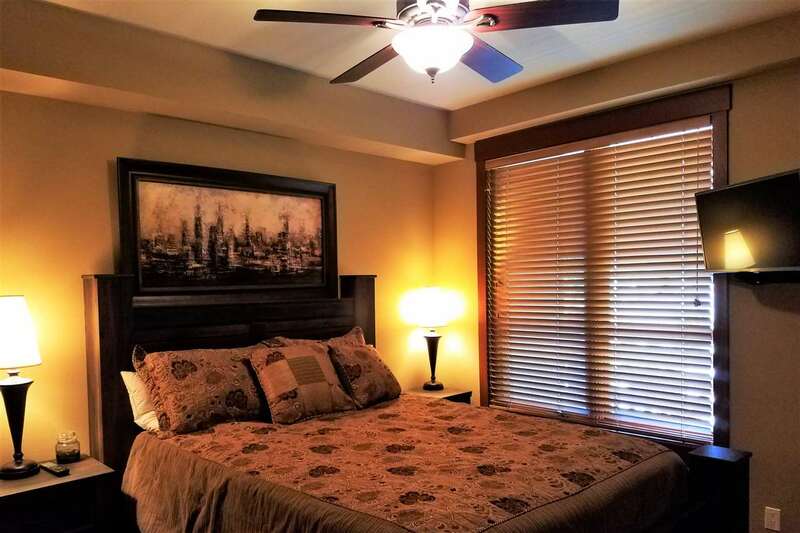 The property was built in 2003 and offers 1 bedrooms 1 bathrooms and 580 square feet. 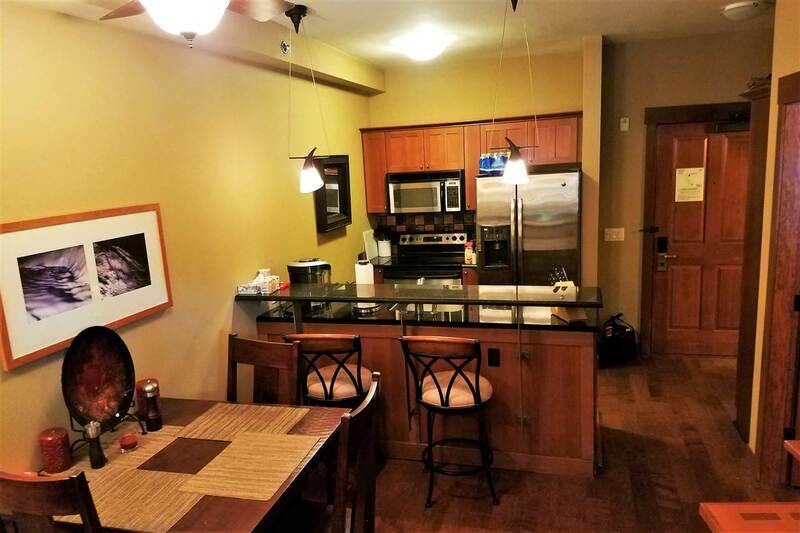 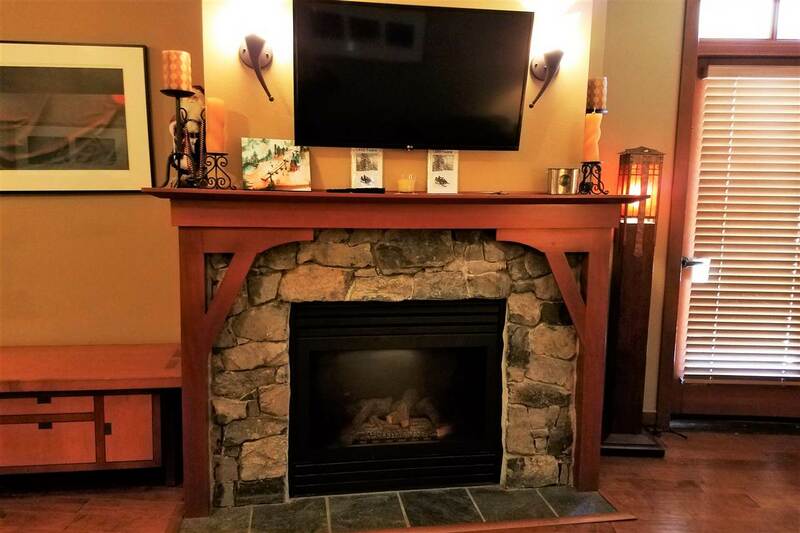 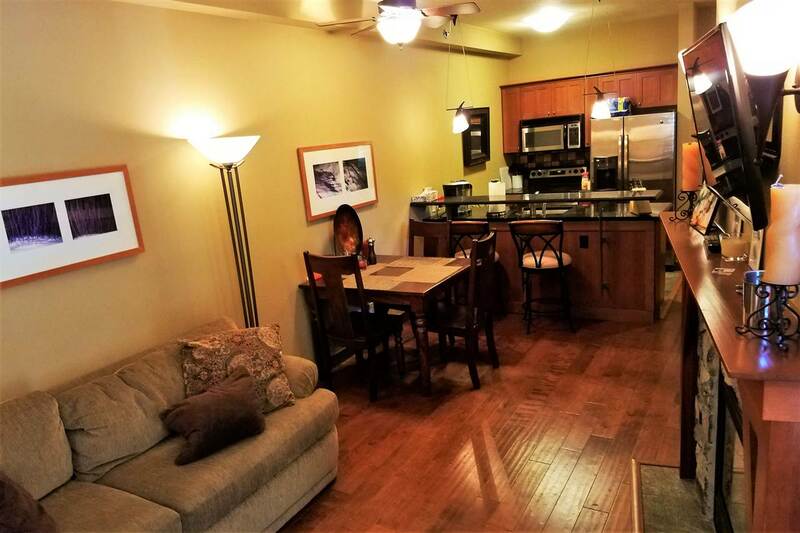 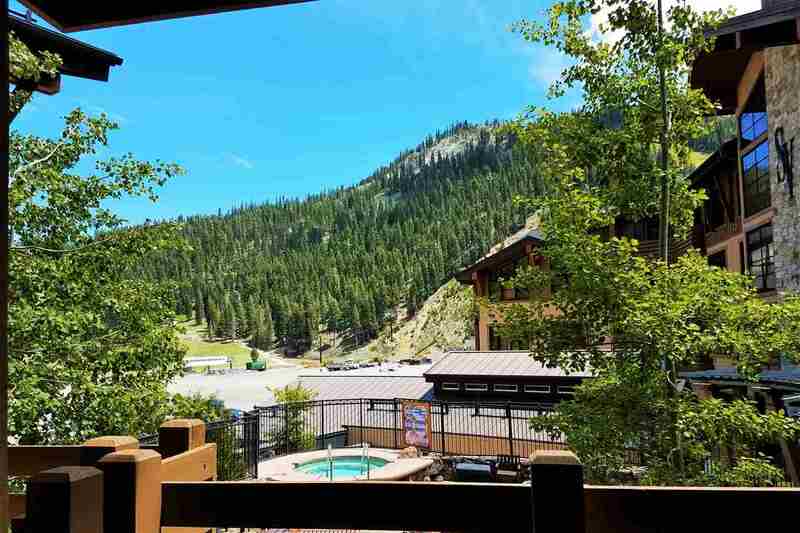 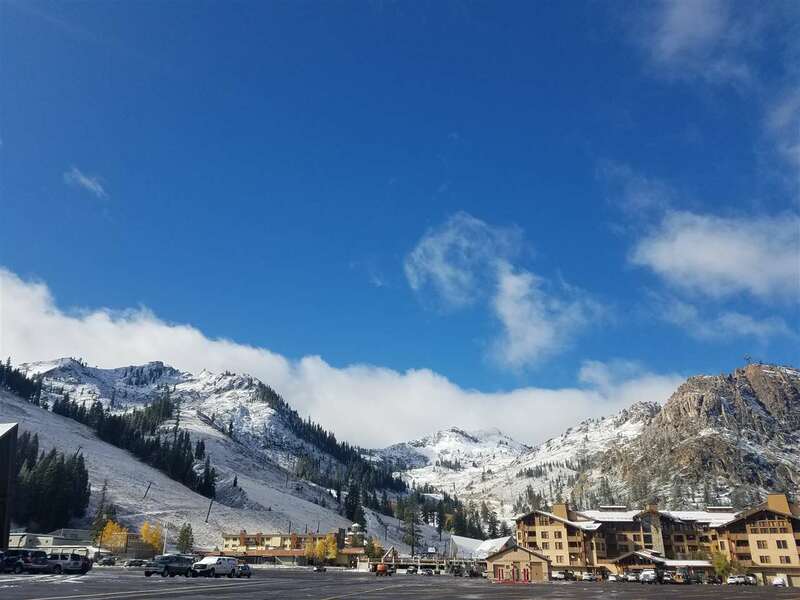 The Condominium/Townhouse at 1750 Village East Road, Olympic Valley, CA 96146 is roughly 0.48 miles from Squaw Valley Ski Resort, 7.94 miles from Northstar Ski Resort, 9.36 miles from Truckee, and 3.38 miles from Tahoe City. 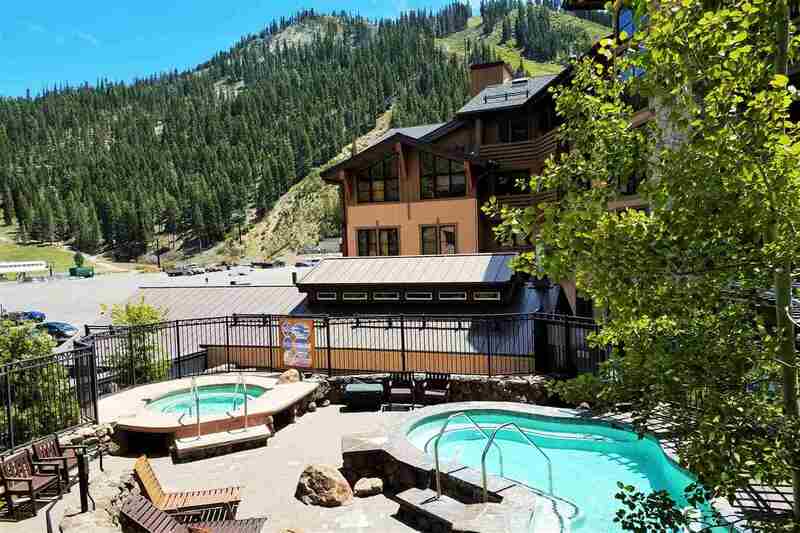 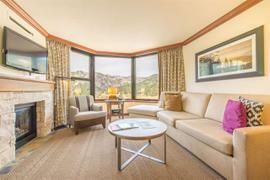 Lowest priced condominium in The Village at Squaw Valley. 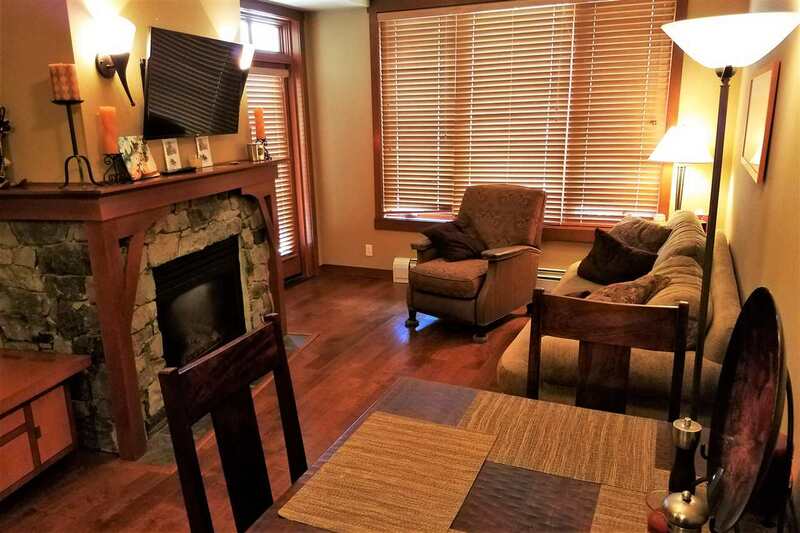 Fully furnished with upgraded furnishings and flooring. 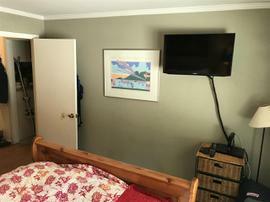 The on-site rental management company considers this to be one of, if not the, quietest locations in The Village. 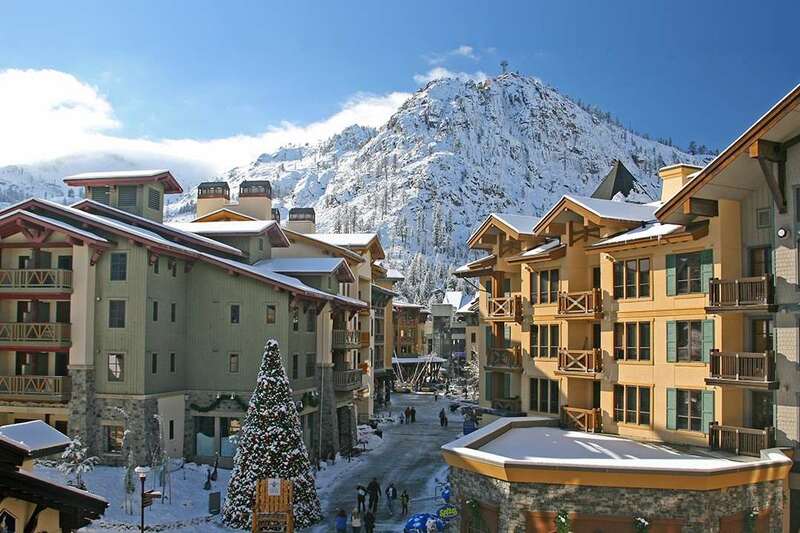 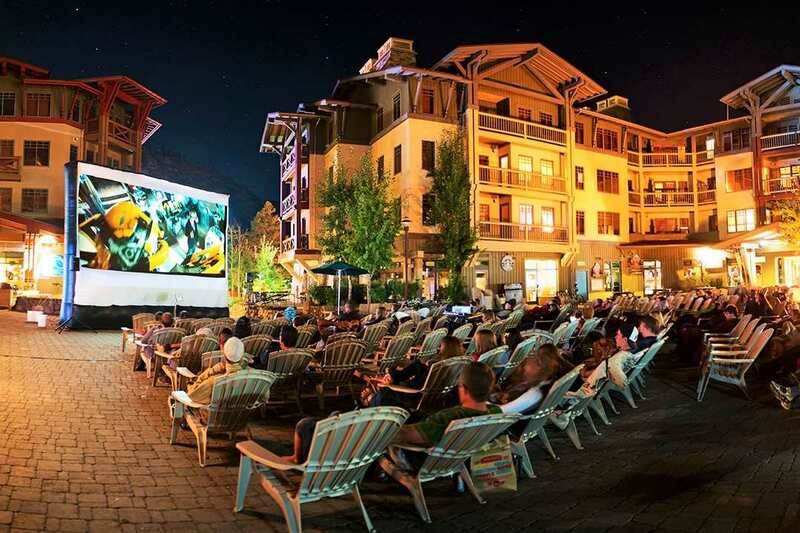 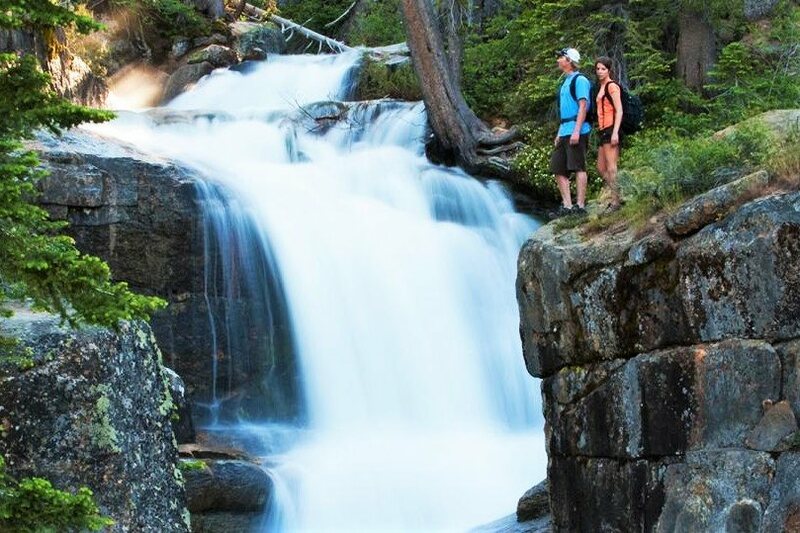 Imagine never having to battle traffic during your visit to The Village at Squaw Valley. 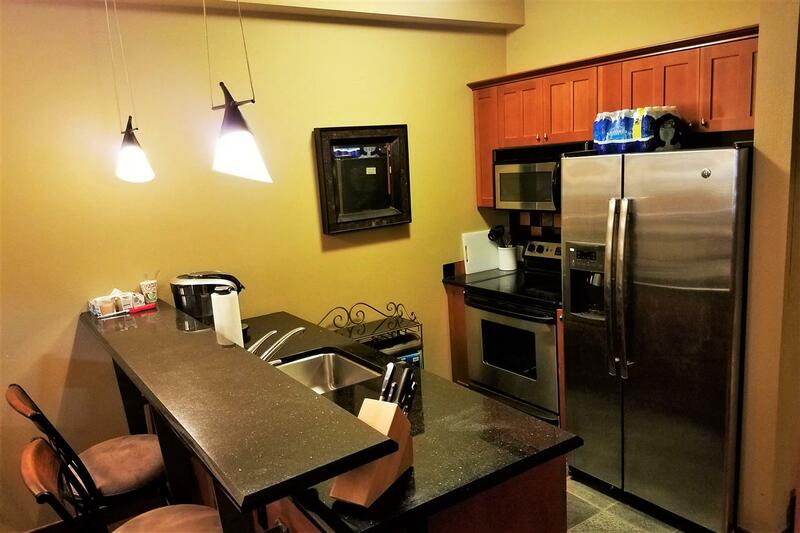 Once you arrive, your only concerns are which runs you want to conquer and where you want to dine. 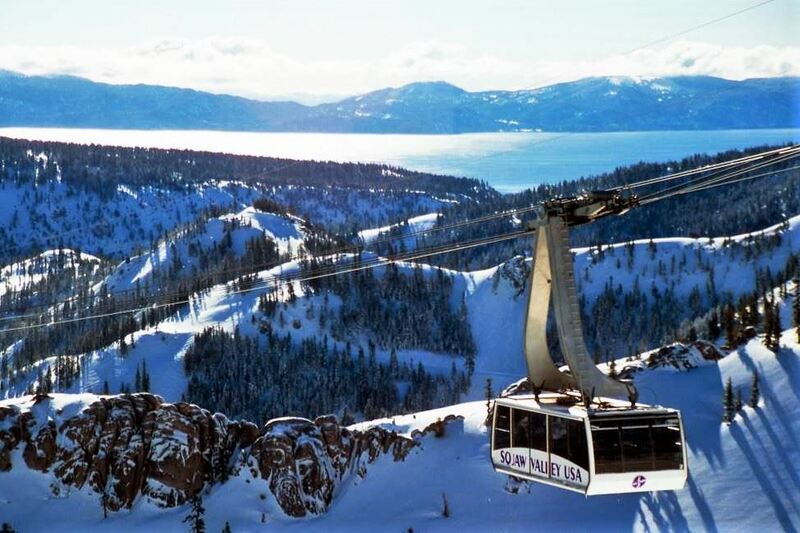 Ski in - ski out luxury at its finest.